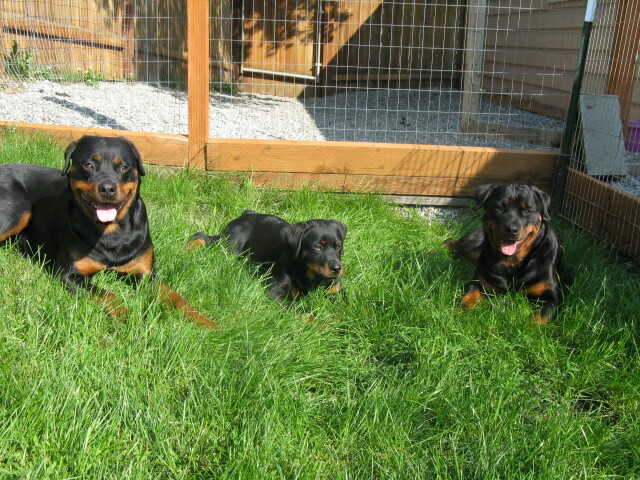 WindRiver Kennels is located in Anchorage, Alaska. 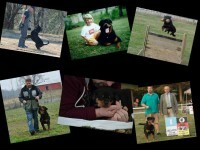 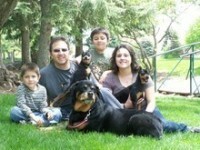 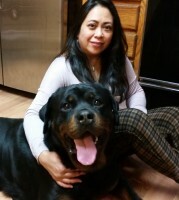 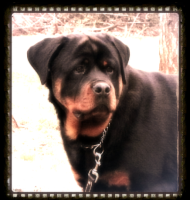 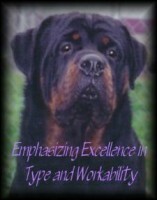 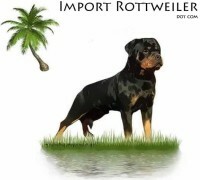 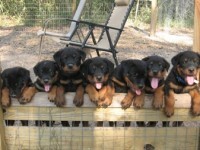 We breed, raise and train quality Rottweilers with the motto “for love of the breed” guiding all of our decisions. 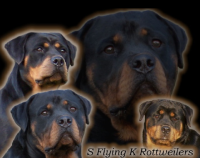 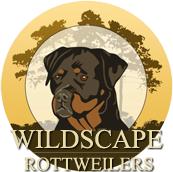 We are active in Rottweiler rescue, conformation showing, obedience, rally and dabble in several other sports including agility, herding and more.